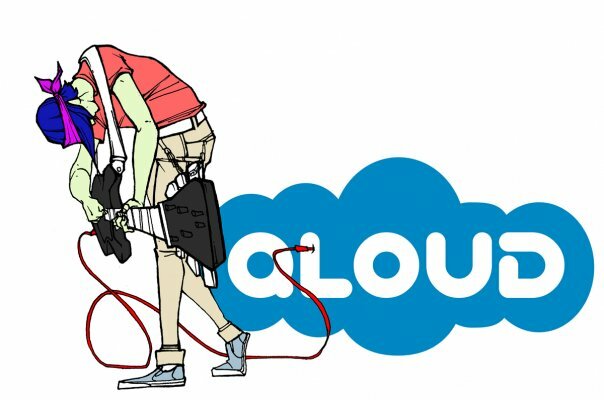 The 2 years from 2006 to 2008 Toby and I built a company called Qloud from nothing to over 20 million monthly users. Those years were some of the craziest years I’ve ever had both professionally and personally. I’ve broken the time into these stories. I’ll be posting one every now and again. Enjoy….